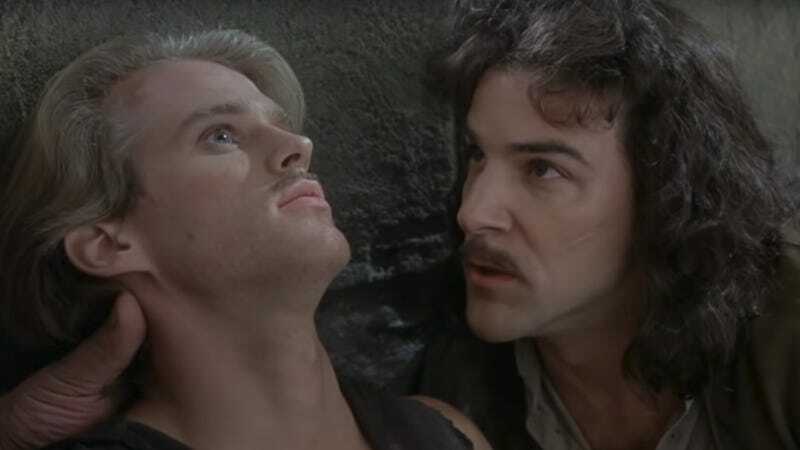 Whispers of a possible stage rendering of The Princess Bride began way back in 2006, when late novelist and screenwriter William Goldman initially partnered with composer Adam Guettel. 13 years later, it looks like Disney Theatrical Productions is one step closer to finally saying “as you wish” to musical theater fans. Per Deadline, it has been confirmed that a preliminary creative team was officially recruited. Tony-winning lyricist David Yazbek and book writers Bob Martin and Rick Elice - all of whom have shows that are currently running on Broadway - have been tapped to storm the castle. There are no additional details at this time. Just recently Chris Evans stated in an interview with The Hollywood Reporter that he wanted to move on to a musical after hanging up his Captain America shield for good. Maybe this is his destined point of entry?